When you host a nonprofit event, it needs to successfully engage your audience, bring them in to support your initiative, generate revenue, and retain supporters for future events. Today, we’re proud to introduce the new Classy Events so you can ensure every event meets these goals. Whether you’re planning a dinner, organizing a race, or hosting an annual gala, Classy Events will help you create beautiful events in minutes. From first click to event wrap-up, prepare to engage supporters, drive donations, sell tickets, and let your mission shine through. 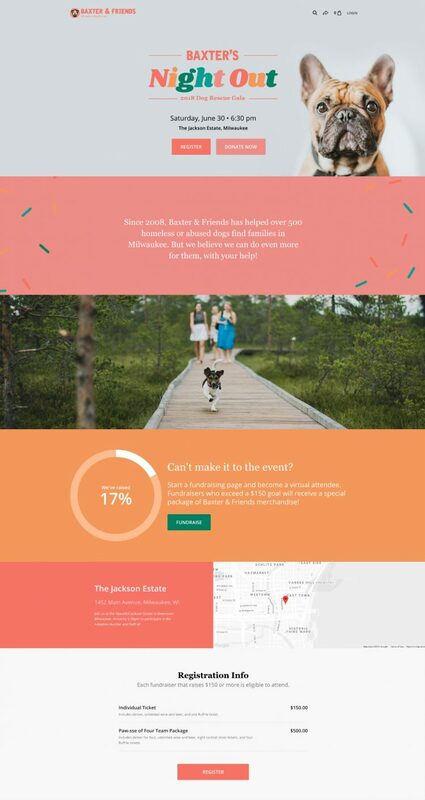 Below, we unpack Classy Events and show you what’s included in the release, the different features that can level up your event, and how to start creating events today. 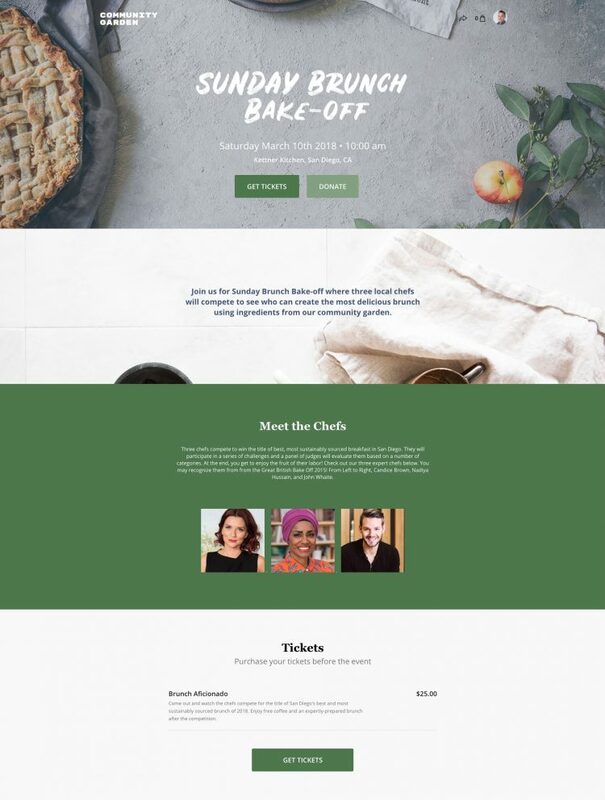 Classy Events is broken down into two main event types that any organization can use for their specific fundraising efforts: Registration with Fundraising and Ticketed Events. 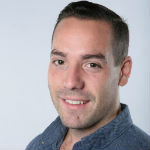 Depending on what the goals are for your specific event, each option has its own strength to support your organization. 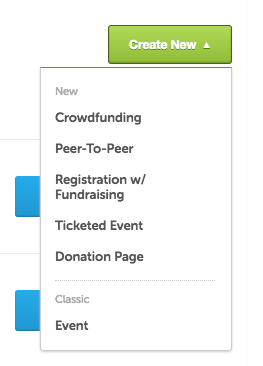 Regardless of registrations or ticket purchases, each event type comes equipped with a prominent “Donate” button in case audiences want to support without attending or participating in the event. Registration with Fundraising allows you to incorporate peer-to-peer fundraising directly into your event so attendees can raise money leading up to its start date. Mixing in this fundraising component with event registrations can not only help you meet your revenue goals, but go well beyond them. While it works well with any event type, Registration with Fundraising is a great option for something that has people participate in an activity, such as a run/walk or polar plunge. They can ask their networks to show support for their involvement in this activity by donating to their personal fundraising pages. Ticketed Events operate as another way to engage your supporters beyond just asking for money. You have the power to orchestrate a free event, or charge for tickets if you choose. Either way, it’s a fresh way for them to get involved. 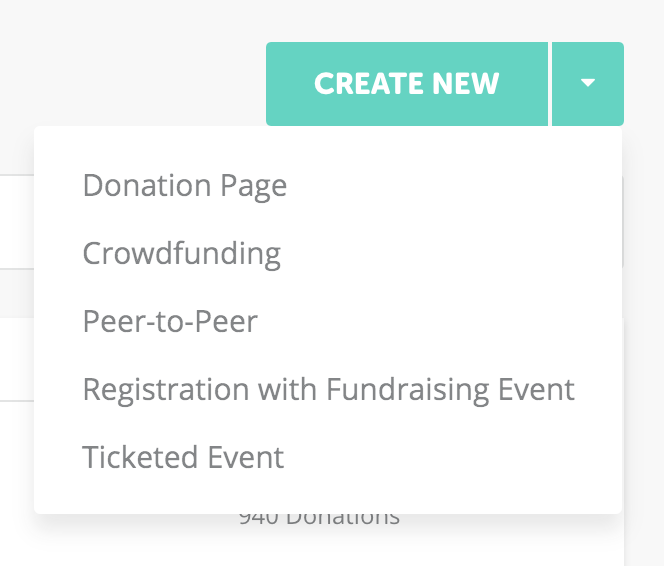 Both Registration with Fundraising and Ticketed Events have a robust lineup of features to help you level up your event. Chief among these features is an improved mobile experience that touches every area of an event from landing page through checkout. Otherwise, reach out to our in-house experts here at Classy to learn more.